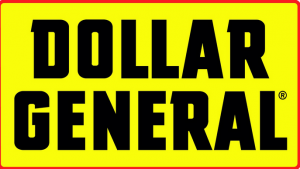 There’s a new Dollar General printable coupon you can use to get $5 off your $30 in store purchase. The coupon is good tomorrow, 8/10, only and it’s an awesome way to get extra savings on top of the other Dollar General deals running this week. Do you use these Dollar General coupons often? Share your tips for how to make the most of them in the comments!